Amazon US is offering the Xbox One Elite Controller for $138 with $12 discount. Original price of Xbox One Elite Controller is $149.99. 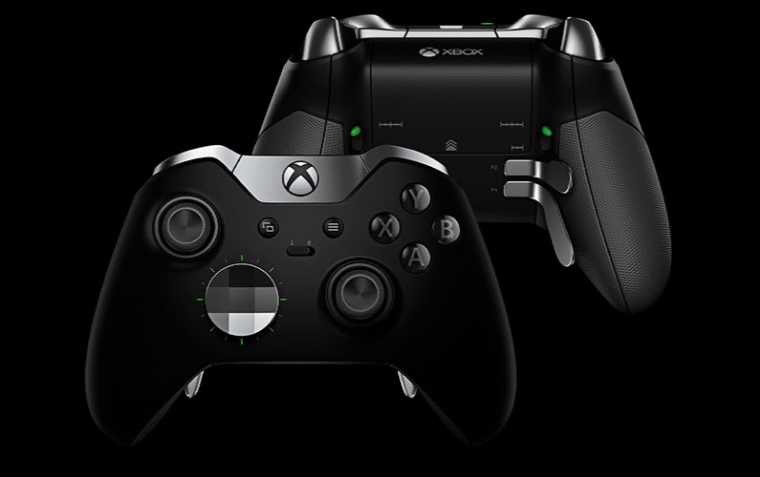 The Xbox Elite Wireless Controller features an arsenal of swappable components, Hair Trigger Locks, and limitless customization with an easy-to-use app. Choose from a variety of thumbsticks, D-pads, and paddles for a tailored feel that provides game-changing accuracy and speed.